Mannatech, Incorporated (MTEX), the founder of the M5MSM (Mission 5 MillionSM) social entrepreneurial movement, the pioneer of nutritional glycobiology and the leading innovator of naturally-sourced supplements based on Real Food Technology® solutions, announces the issuance of two new patents pertaining to its Ambrotose AO formulations, increasing the total patents held by the company to more than 90. Mannatech received the Decision to Grant from the European Patent Office and was issued the Letters Patent for Indonesia pertaining to its Ambrotose AO formulation. 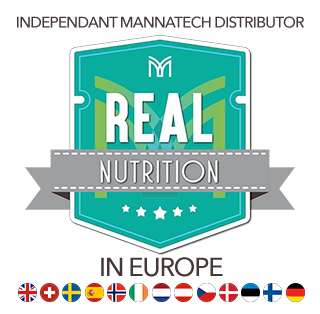 More than 25 patents have been issued worldwide to Mannatech for the technology pertaining to this formula. Overall, more than 90 patents have been issued worldwide to Mannatech for the technology pertaining to its Ambrotose, Ambrotose AO, GI-ProBalance®, and PhytoMatrix® product formulations and in the field of biomarker assays. ← 5,000 Rwandan children helped.